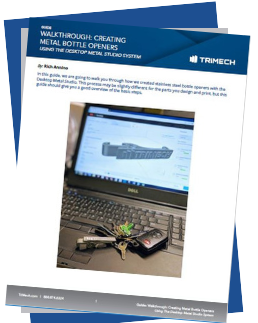 Optional post-processing and more interesting tips and tricks to successfully print your metal parts! After reading the guide, you'll see how incredible printing metals can be! Fill out the form to download instantly.